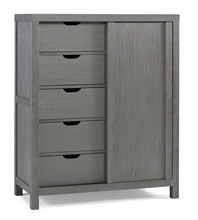 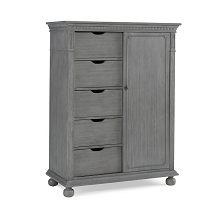 Whether your're apartment living with little closet space or creating a one-of a king nursery for your newborn, an armoire is the perfect storage addition to any room. 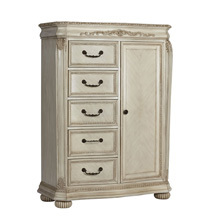 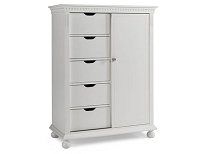 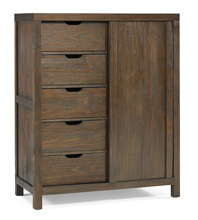 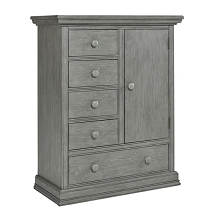 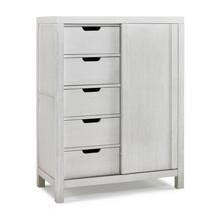 Give our wide variety of shapes and finished , we're sure to have an armoire to fit any taste and style. 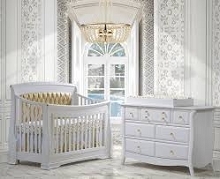 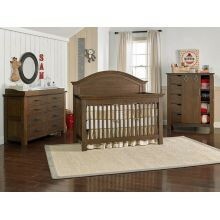 All of our armoire are practical, roomy storage solutions which add to the color and decor of your nursery and your home.